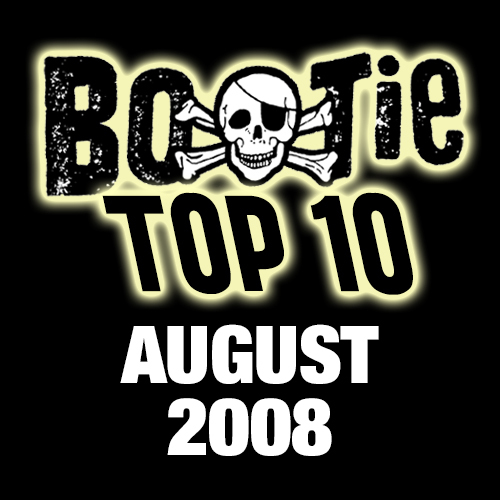 Every month or so, Bootie’s Adrian & Mysterious D — also known in the bootleg community as A Plus D — pick ten of their current favorite mashup downloads. Many of these are recent releases, while others may be forgotten favorites or great bootlegs that fell through the cracks. 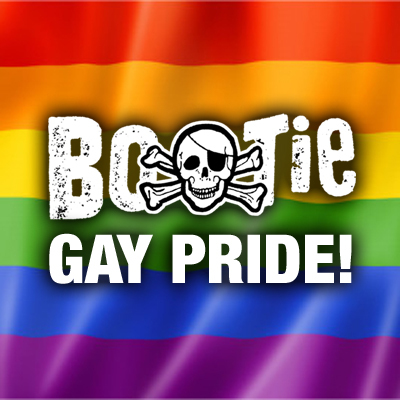 This list is highly-opinionated, and generally listed in alphabetical order by bootlegger. 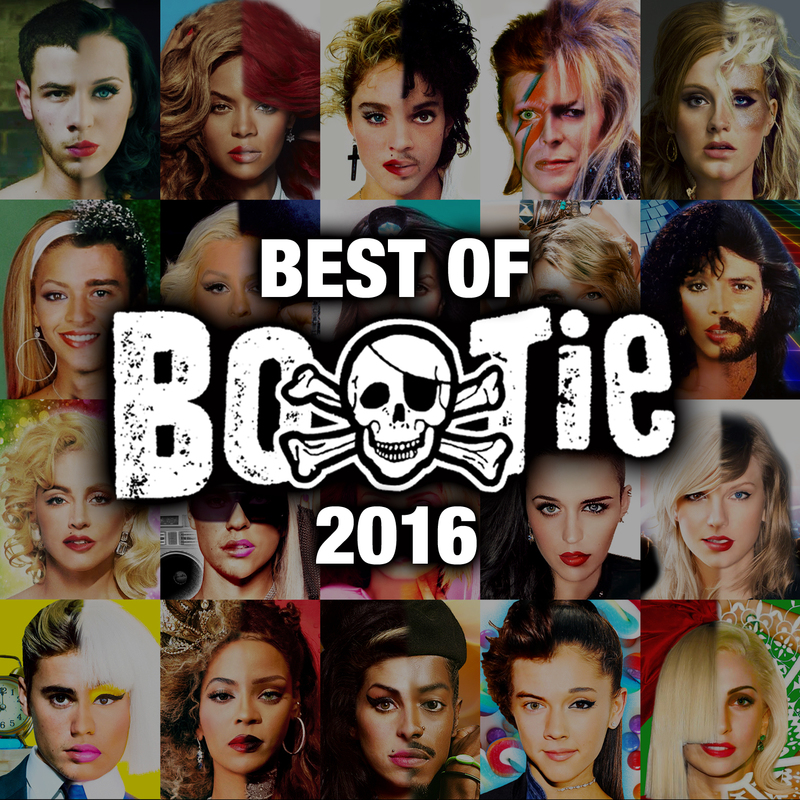 Our annual mixtape compilations, showcasing Bootie’s best mashups each year, complete with bonus tracks and artwork.